Bristol-based Fulton Boiler Works, which manufactures steam, hot water and thermal fluid heat transfer products, has acquired the freehold of 5 Fernhurst Road in Fishponds, Bristol to facilitate its expansion. The company, which has been based at Broomhill Road in Brislington for the past 26 years, has secured one of the few quality warehouse buildings currently available in the city. 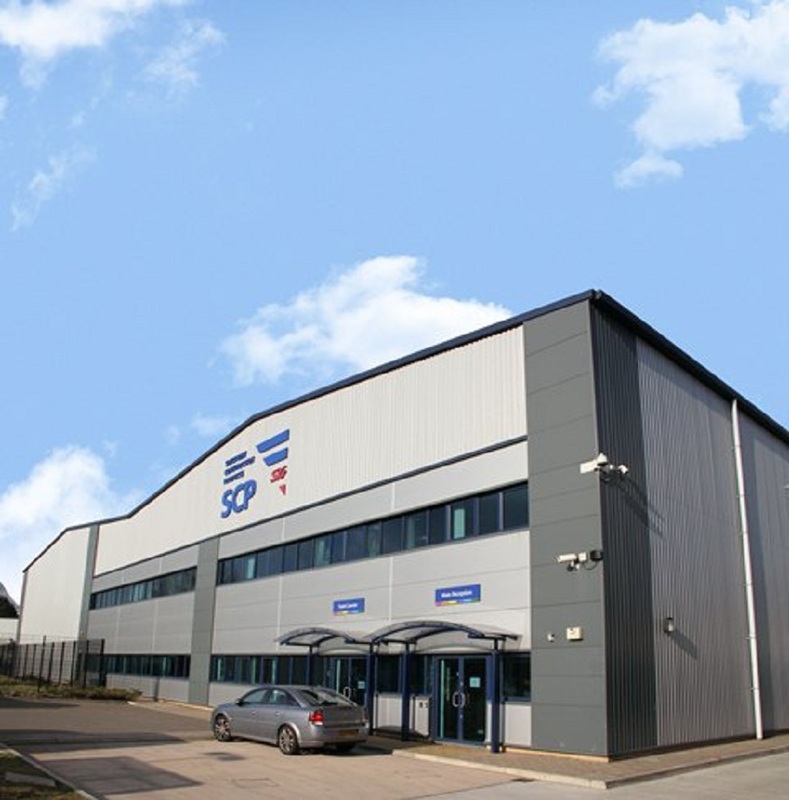 The property provides 42,828 sq ft of modern warehouse and office accommodation and was acquired from SIG plc. He goes onto say that, as a result of the move, the manufacture of larger boiler pressure vessels for UK and export markets will return to Bristol from Fulton’s facilities in China. Andrew Ridler, partner at property consultants Alder King which acted for SIG plc, said: “It’s vital that successful manufacturers like Fulton have access to modern premises to facilitate expansion and drive economic recovery yet the reality is that there are few quality buildings of an up to date specification ready for immediate occupation.